Like other private sectors Real Estate has also noticed some recent shift in marketing trends. Digital marketing has taken over the majority of the market share. Per the recent survey data released by the National Association of Realtors more than half of the home buyers find their property via internet. Which means there is a shift in how buyers traditionally primarily relied on realtors to find homes. With the increased access to internet/web home buyers are now turning to web first. So what does this mean to the Real Estate industry? Does it matter whether you are independent realtor or a big firm? Well what really matters is how effectively you have planned your marketing strategy for the digital marketing age. And how do you determine which marketing strategy is most beneficial for you and are you getting the best return on your investment? Let us start off by defining what call tracking is? 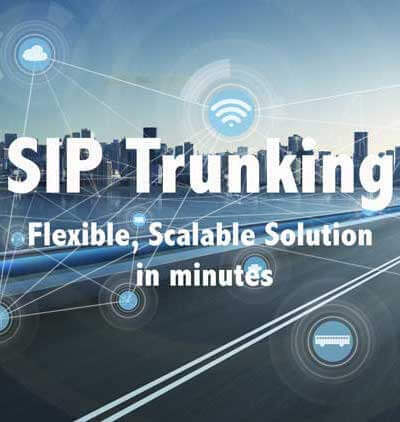 Well call tracking is a method that allows you to track the source of your call. Say you have put together a marketing plan for your next listing. And here is a list of all the places where you are going to advertise your listing. 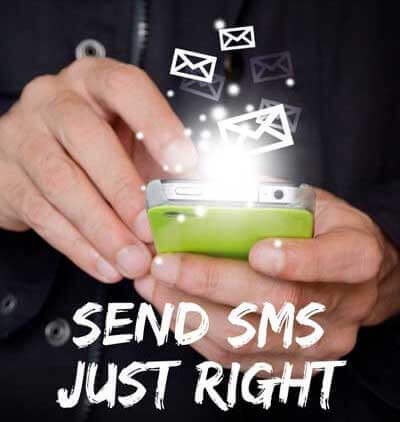 Now that you have advertised at every possible place your phone is sure going to start ringing and you are getting your much desired clients. Well every single form of marketing comes with some cost. So with what you have can you tell which of these source has been most beneficial for you? And how can you market even more efficiently by getting the best ROI? Call Tracking will help answer all these questions. This is how it works. Attach a unique phone number to each of your marketing media and when you get call you can tell where most of your callers are calling from. 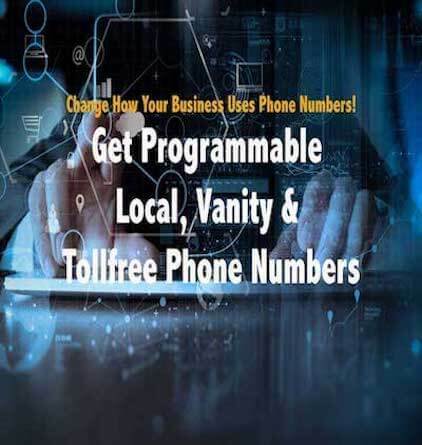 Get unique local phone number, tollfree number or vanity number for each of your marketing campaign. With all your campaigns out there your phone is going to get busy. Route your calls by ad source, time of the day and listing. Record data (number dialed, caller phone#, etc) for each of your inbound call. With unique phone number it will be easy to track campaigns. Analyze recorded data to evaluate successful campaign source and plan your future marketing investments.